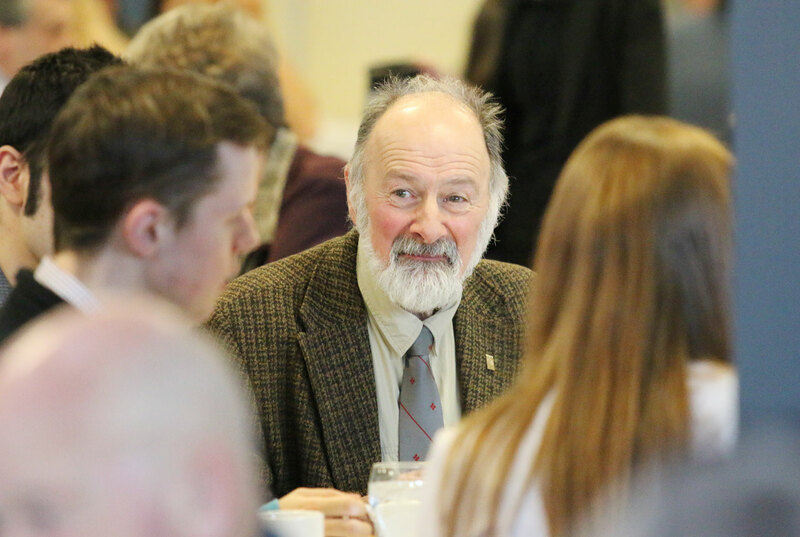 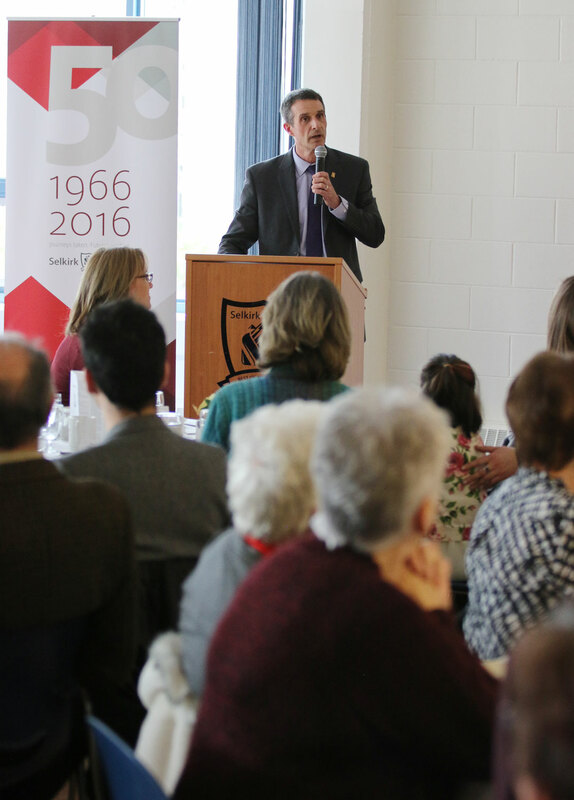 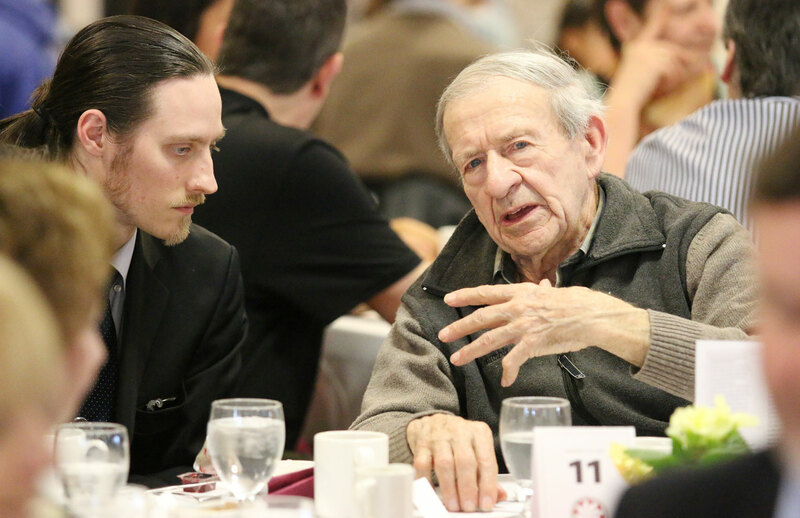 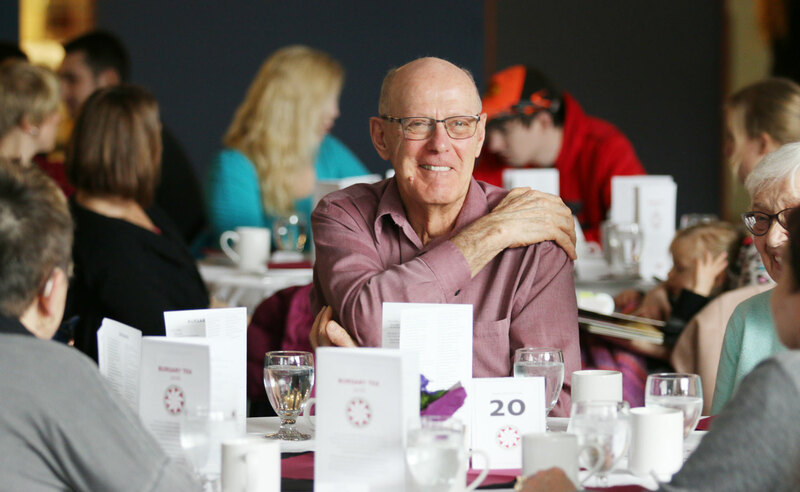 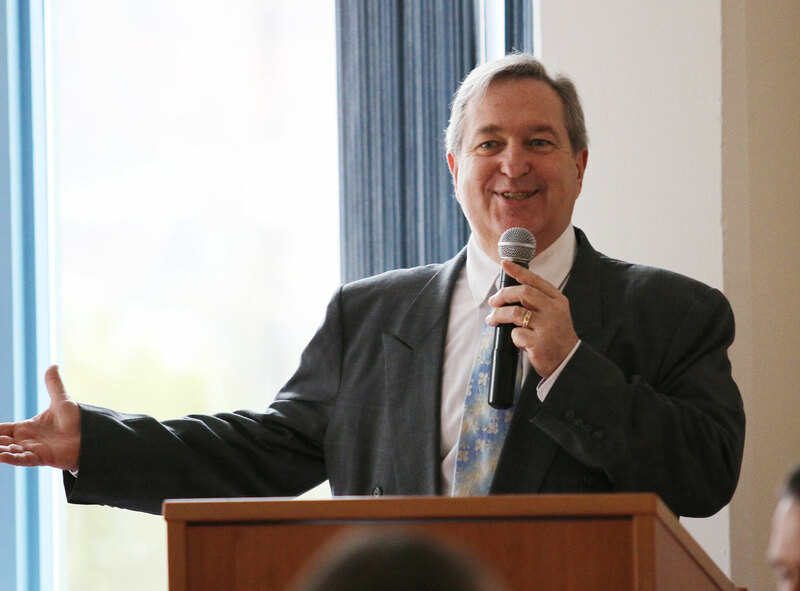 On January 30 at Mary Hall on the Tenth Street Campus, Selkirk College celebrated its past, present and future at Bursary Tea 2016. 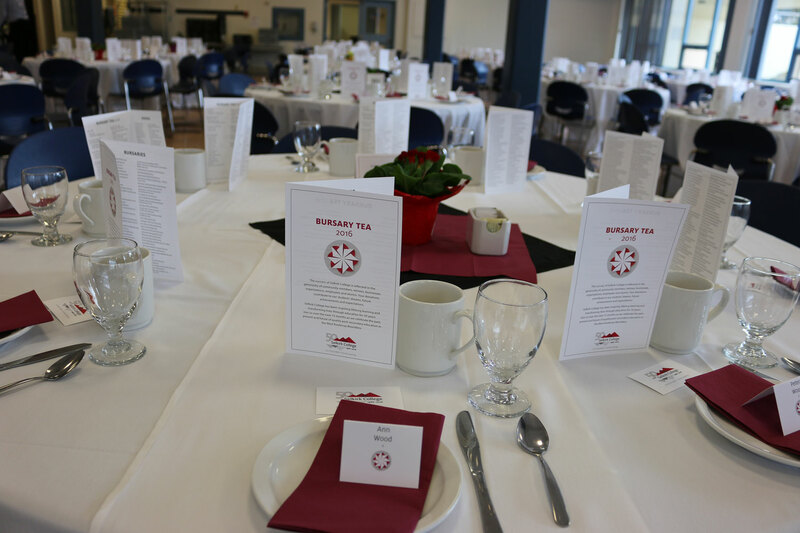 The annual event celebrates the community of learning that includes students and the donors who support financial aid in the form of bursaries. 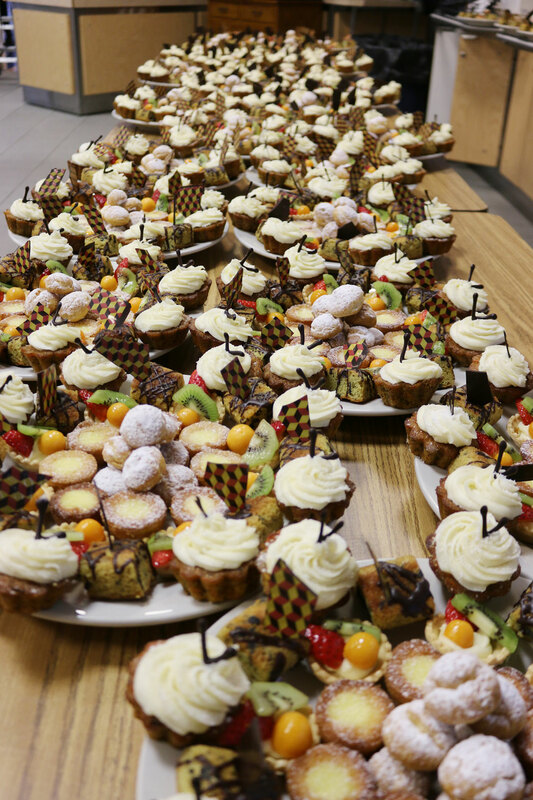 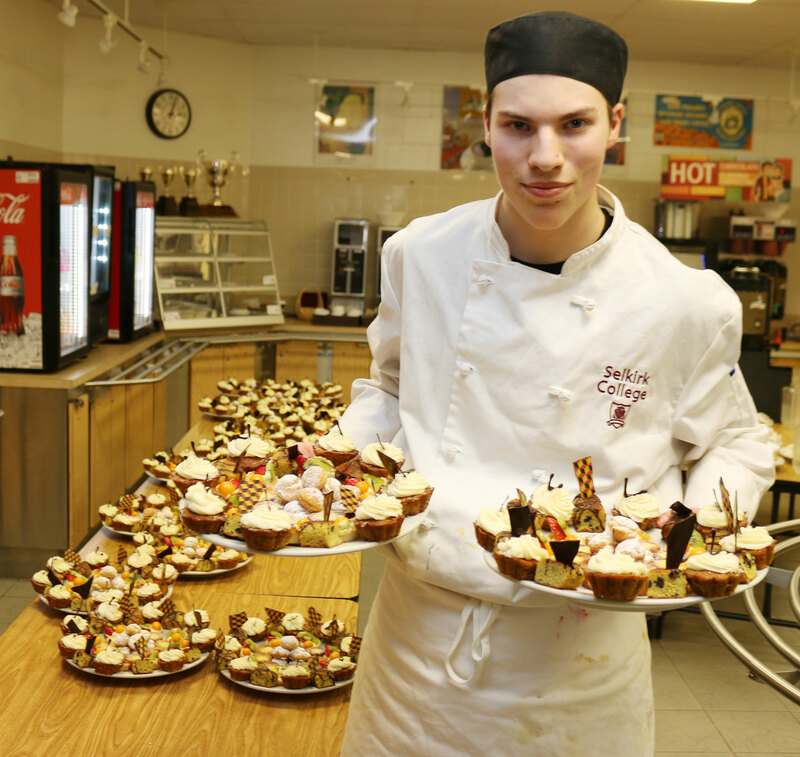 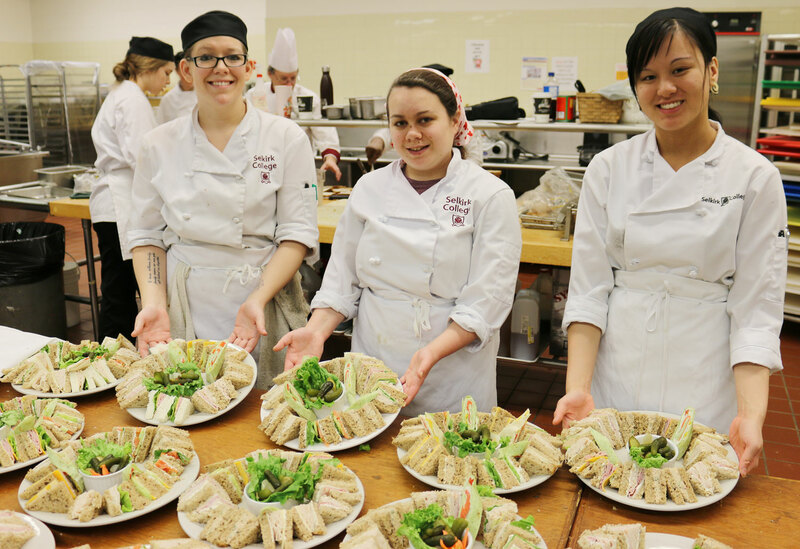 More than 250 students, donors and Selkirk College staff took in the afternoon tea that included delicious food prepared by the Professional Cook Training Program and served by students in the Resort & Hotel Management Program. 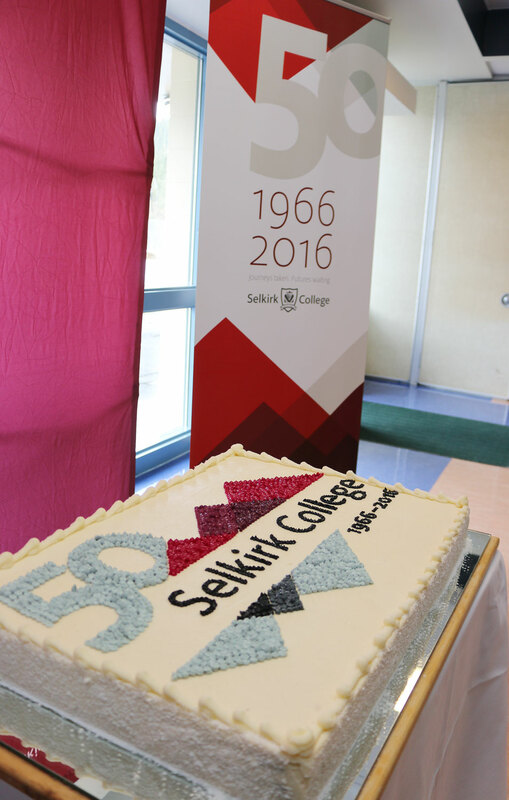 Special to this year's event was the official launch of the Selkirk College 50th Anniversary celebrations which will be ongoing over the next 15 months and conclude with Graduation 2017. 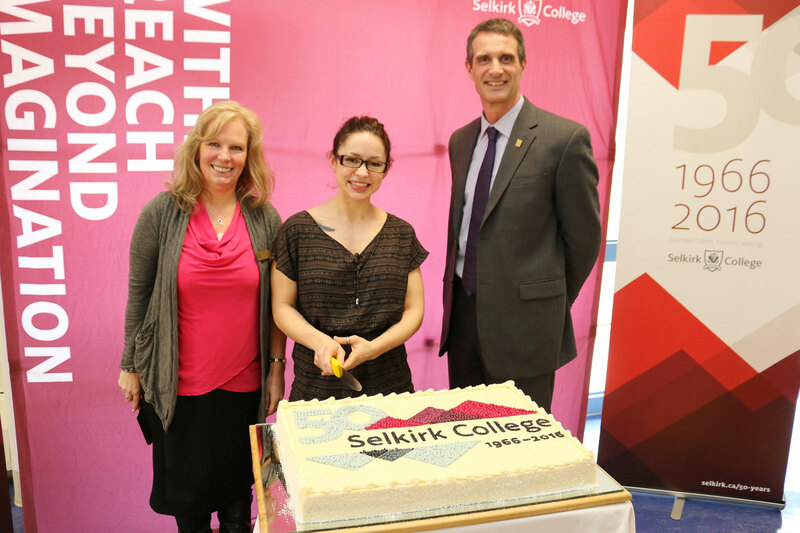 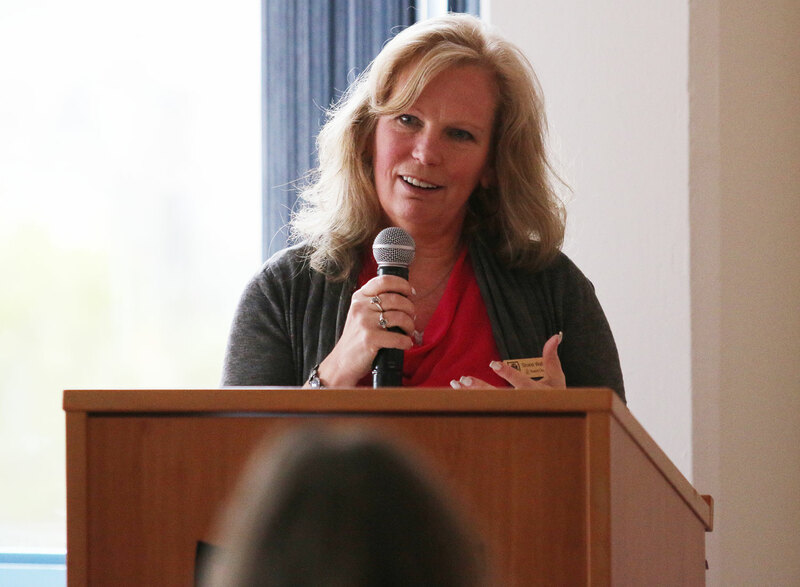 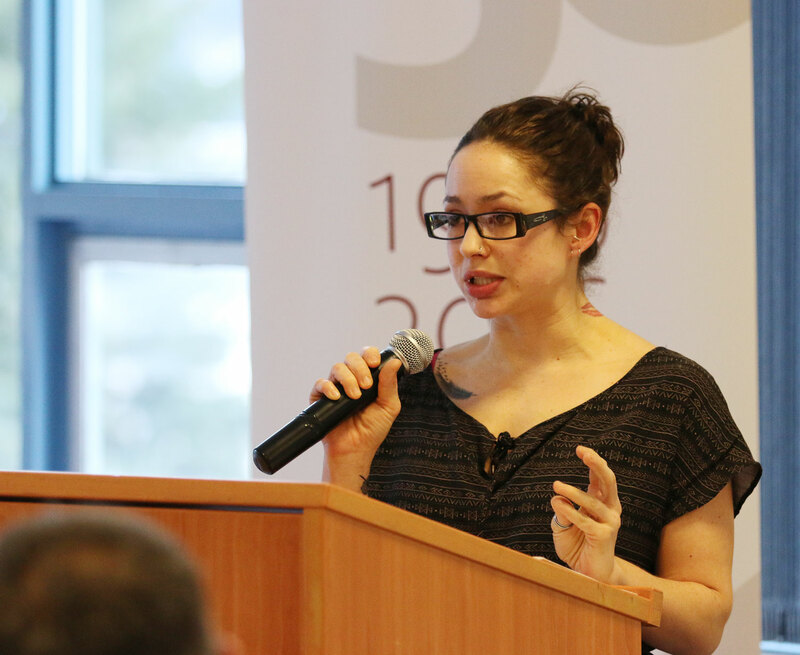 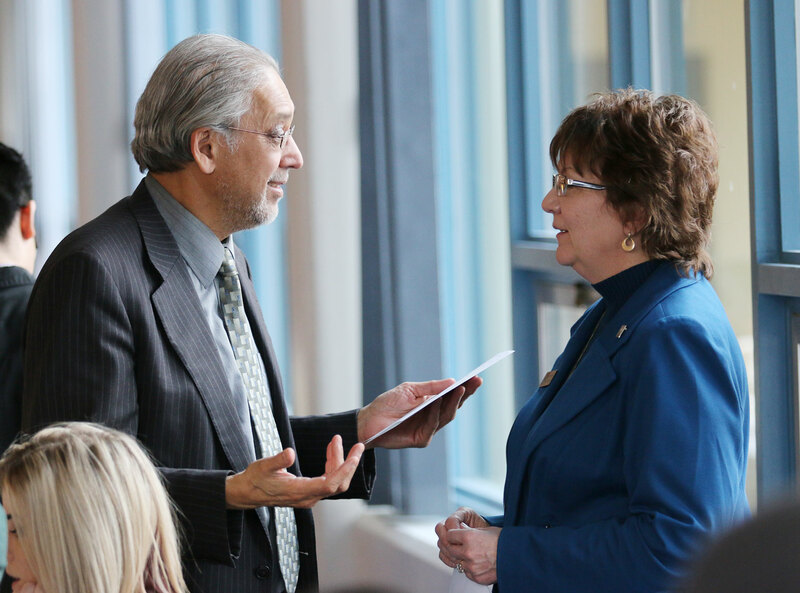 Learn more about Selkirk College's 50th Anniversary.